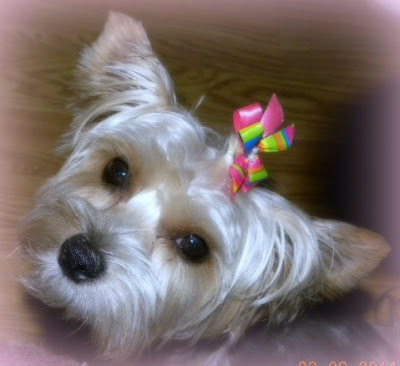 All Things Dog Blog All Things Dog Blog: Pup Profiles: Pella--One Girl in a House of Boys! Pup Profiles: Pella--One Girl in a House of Boys! The thing I hate most is: Mom going to work and not taking me! and a photo of your dog that you have taken yourself. Oh...Pella...you are precious. Sorry you had to be a lobster on vacation. Those silly people! We should dress them up! What a beauty! Chasing cats is fun.